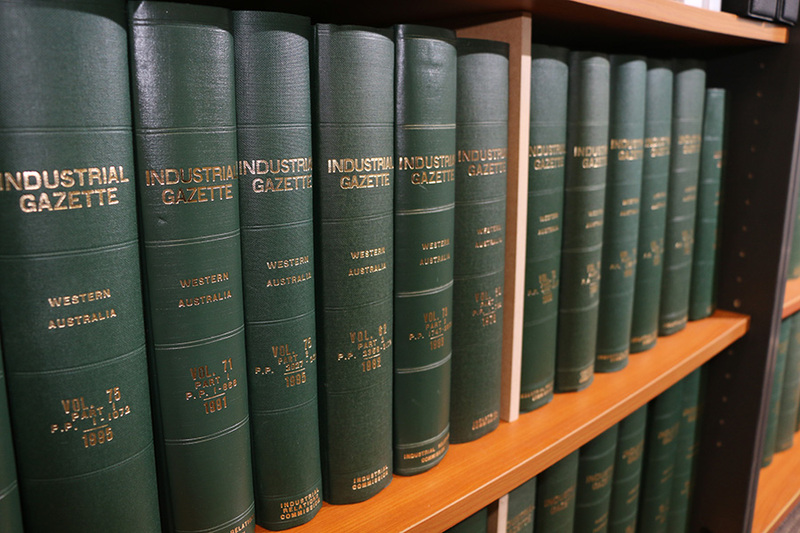 Extracts from the decision regarding the matter of CFMMEU v BHP Biliton  FCAFC 107 in which the court dealt with the meaning of ‘mealtimes or other breaks’ for the purposes of section 490 (2) of the Fair Work Act. Section 490 (2) gives a permit holder the right to enter work premises during working hours to “hold discussions” with employees. those discussions may be held “only during mealtimes or other breaks“. The issue that arose in this matter was whether a discussion held at work premises between the employee and a permit holder (Union) before the employee commences work is held during a “break” for the purposes of the Act. The Union argued that permit holders may hold discussions with employees at all times, during the working hours of the premises, when the employees are not working; including before they have started their shifts. The employer argued that permit holders could only hold discussions at times when the employees are not working during their working hours and that it does not extend to times before or after their shifts. The CFMMEU was issued with an entry permit under section 512 of the Fair Work Act. On 12 October 2015, they gave written notice to the employer of their intention to “hold discussions with any employee who performs work on the premises“. Upon receipt of the notice, the employer asked the Union whether they wanted to hold discussions with the company’s employees or with their contractors, and, if so, which ones. The Union responded that the “intent at this stage is to … visit members and potential members for the period between 0515 and 0630 and during their crib and meal breaks.” The employer replied, telling the Union that “there are no breaks, crib or meal times between 0515 – 0630 and that they will not be able to facilitate a [right of entry] at this time“. They were also told that “crib times for employees” were “Smoko – 9am, 3pm. Lunch Midday”. In March 2017, the CFMMEU commenced a proceeding seeking the imposition of penalties and declarations that the employer had contravened section 501 of the Act, in substance, by refusing entry in the circumstances set out above. The Union argued that the entitlement to enter premises “during mealtimes or other breaks” means that permit holders may enter premises to hold discussions with employees at any time that the employee is at work and not working. The Union further argued that “break” means not only a break within working hours (such as morning tea, lunch, afternoon tea, “smoko” or “crib”) but a break between periods of work, such as times at which an employee is present at work, but not working. At first instance, the primary judge dismissed the application, principally because “the constraint implicit in the term “breaks”; namely a term which implicitly conveys the notion that there is a “break” in something which is otherwise happening, it not being possible to have a “break” during the working hours of an employee before the working hours of that particular employee or class of employee commences [or] after they have finished”. This was confirm on Appeal where the Court found that the Union’s construction of section 490 (2) is untenable because a “mealtime or other break” is, as a matter of ordinary English, an interruption in the continuity of the employee’s employment. Therefore, it must necessarily occur during, not before or after, working hours. Have you registered to receive our roundup of news in our monthly Newsletter? You will find our Newsletter sign up at the top of your screen.